Global games development and publishing brand Wargaming has confirmed it will be launching local servers for Australian and New Zealand World of Tanks players on November 1, 2017. Travis Plane, Wargaming Australia New Zealand Country Manager, hopes the launch of the prime time server will increase game play amongst current players, and bring back lapsed players of the team-based massively multiplayer online action game. 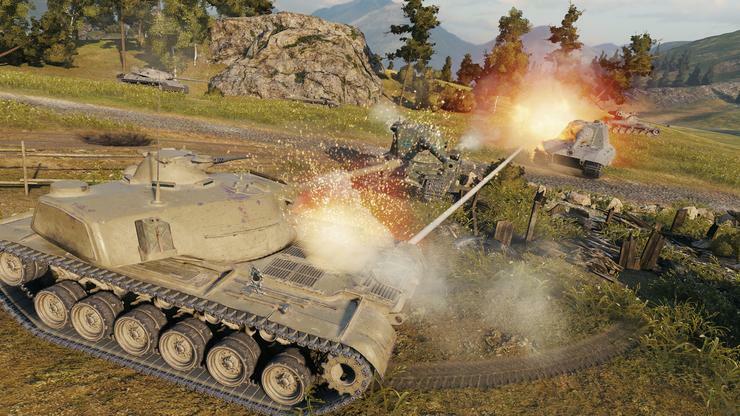 “Tankers can now storm the battlefield, roll in guns blazing and ambush their opponents’ quicker, making team combat more intense, fun and enjoyable. “A local server is the number one request from our community and we are finally rolling them out on November 1, from 6pm – 12am AEDT. It’s a long time coming but we hope that our players and the community can see that we’re truly committed to investing in Australia and New Zealand." “As our player numbers grow and the matchmaking continues to improve, we plan to widen these hours and are aiming for a full-time local server in 2018,” said Travis. To celebrate the launch of the local Australian server, Wargaming are hosting Australian and New Zealand player gatherings in Auckland, Sydney and Melbourne. The Auckland player party will be held on Friday 20 October, the Melbourne player party on Thursday 26 October and the Sydney player party, on Wednesday 1 November.